As you walk down the fairways of life you must smell the roses, for you only get to play one round. 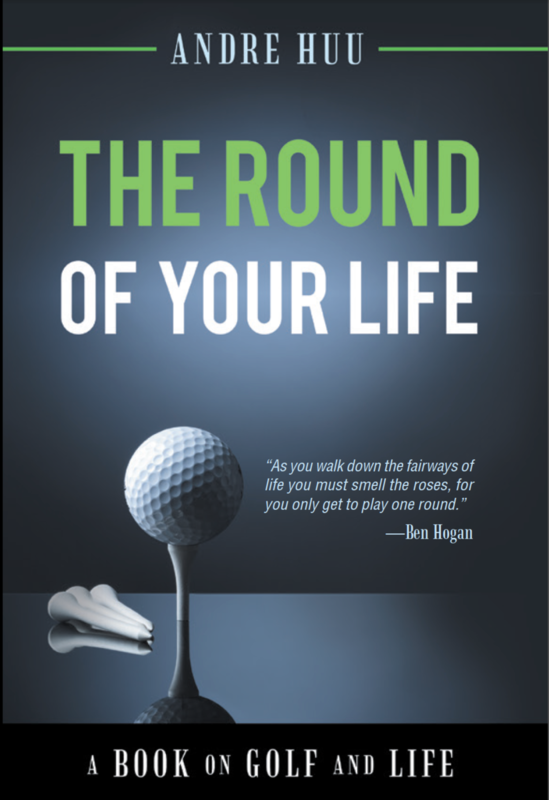 What if your life was a round of golf? 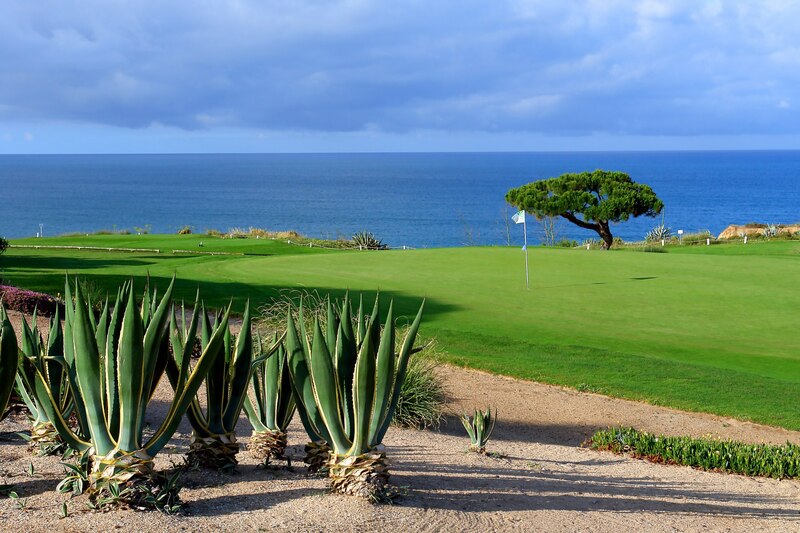 What hole would you be on and what would your current scorecard look like? 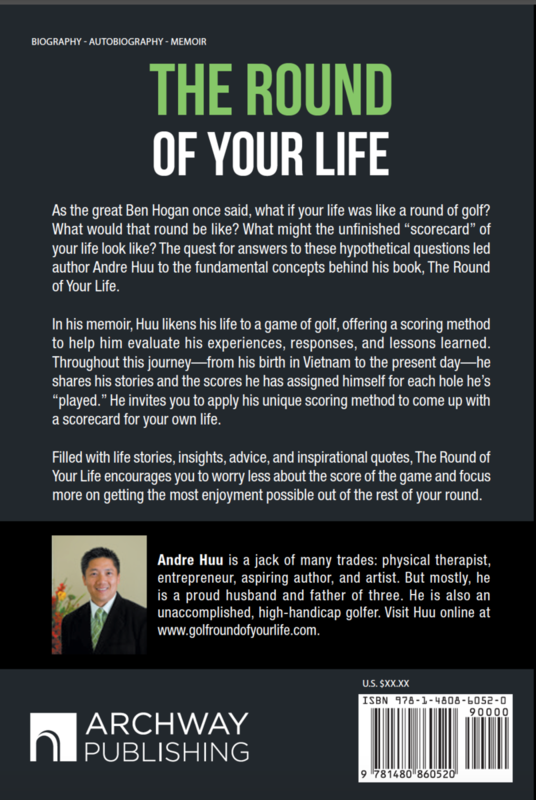 Dive inside my book to see an example of how I have played my round of life, and the scores I have posted. Then apply my unique scoring method to come up with a scorecard for your own life and to draw an insightful perspective on the many wonderful lessons that life and the game of golf has to offer. 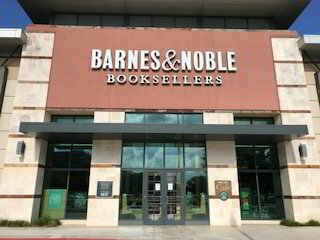 This webpage is intended to serve as a site where readers can find many bonus complementary features to my book, including a customizable scorecard and more. Please see below! Click on this exclusive link to get up to 25% off copies for the golf enthusiast in your life! Read more funny golf quotes not found in the book, or share your own. As promised, a bonus section with further details from several key events in the book. Click here for EVENTS, MEDIA APPEARANCES & more...! Subscribe to my newsletter and be the first to know about our new features and promotions. We do not spam.